Last 24 April 2016, Davao City Mayor and now President-elect Rodrigo Duterte vowed to create one government body to take care of the millions of OFWs (Overseas Filipino Workers). To end the “abuses of our brothers and sisters,” he said and also added that he would keep track of the welfare of Filipino workers abroad. 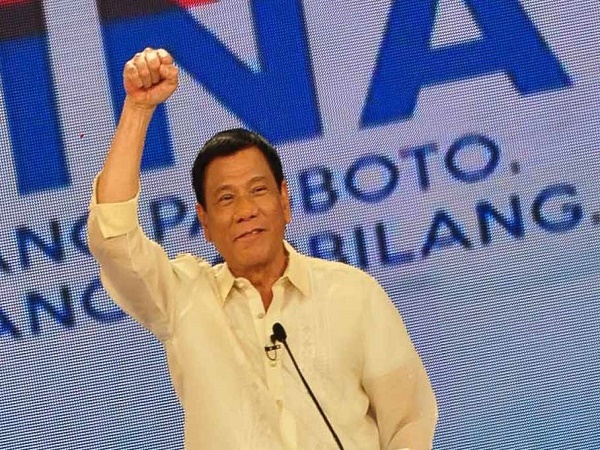 During the third and final presidential debate at the Phinma-University of Pangasinan in Dagupan City, Duterte said that “I will make it mandatory for consul-generals to keep track of OFWs,”. He said his administration would be a government “looking after the welfare of Filipinos.”.